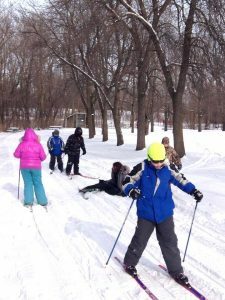 Come and Cross Country Ski, have some fun and enjoy the great outdoors. This event will take place on Saturday, December 15th at 1pm. Call 712-837-4866 to reserve skis or snowshoes.